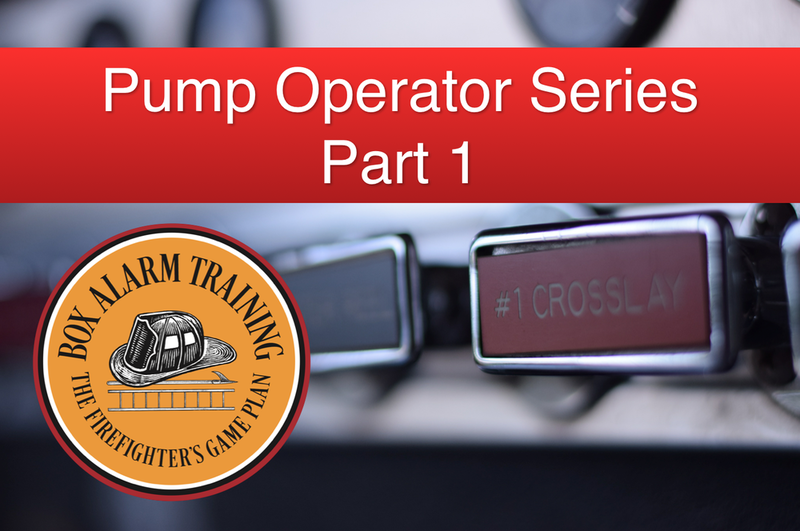 This is the second video of our five part pump operator training series. We discuss nozzle pressure and how to calculate flow from a nozzle. To understand how to calculate friction loss and pump discharge pressure we must know the flow from our nozzles. This is a very important step for all pump operators. We also need to have a thorough understanding of nozzle pressure, without an understanding of nozzle pressure we will not be able to deliver the appropriate pump discharge pressure. Use this video and our Pump Operator Training Packet to check your nozzles and understand nozzle flow and operating pressures. If you missed Part 1 you can view it by clicking here.